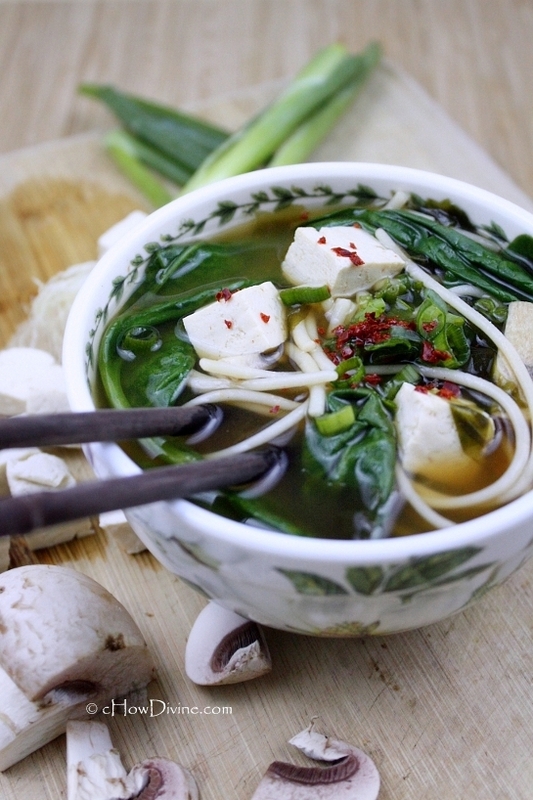 Continue Reading Korean-Style Miso Noodle Soup . 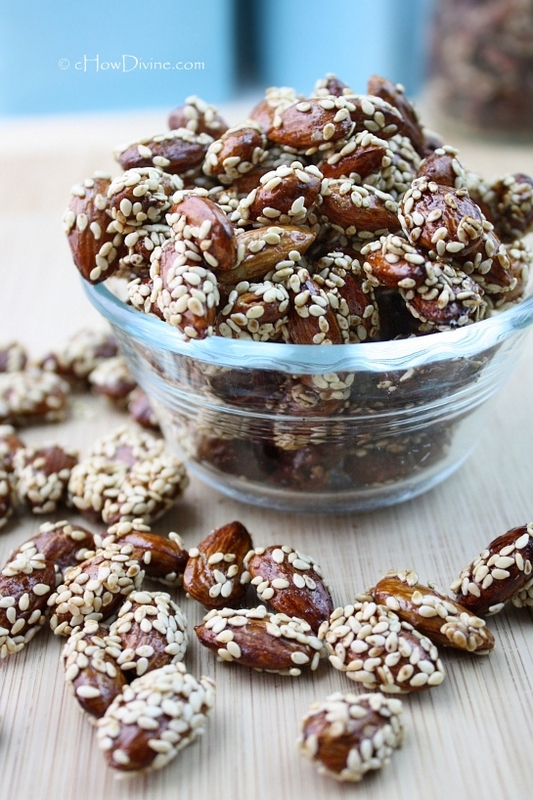 . .
Continue Reading Maple-Sesame Candied Almonds . . .
Yup. It’s another quick and easy meal. I wish I could say that I whip up elaborately fancy meals often, but that would be a total lie. Most of my meals for the past few months have two things in common. You guessed it: quick and easy. I’m hoping things will slow down soon, but I’m not holding my breath. And I’m quite enjoying my quick and easy meals, especially my multitude of bibimbap. This week, it was bibimbap with maple-glazed edamame. 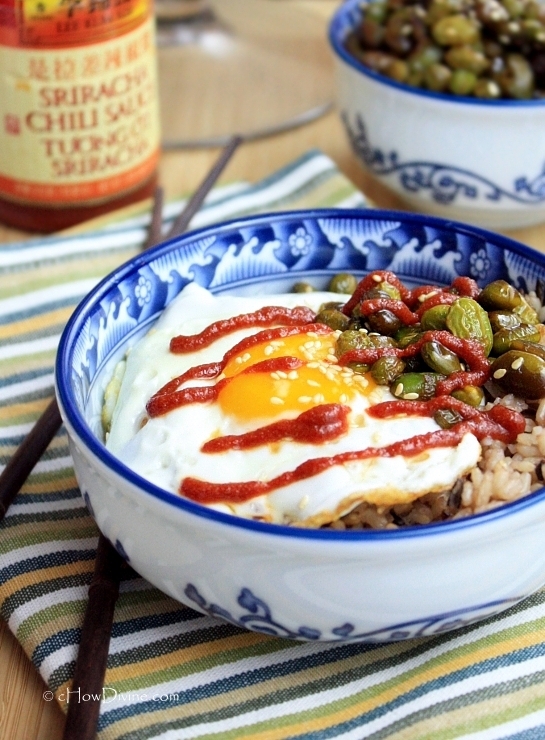 Continue Reading Bibimbap with Maple-Glazed Edamame . 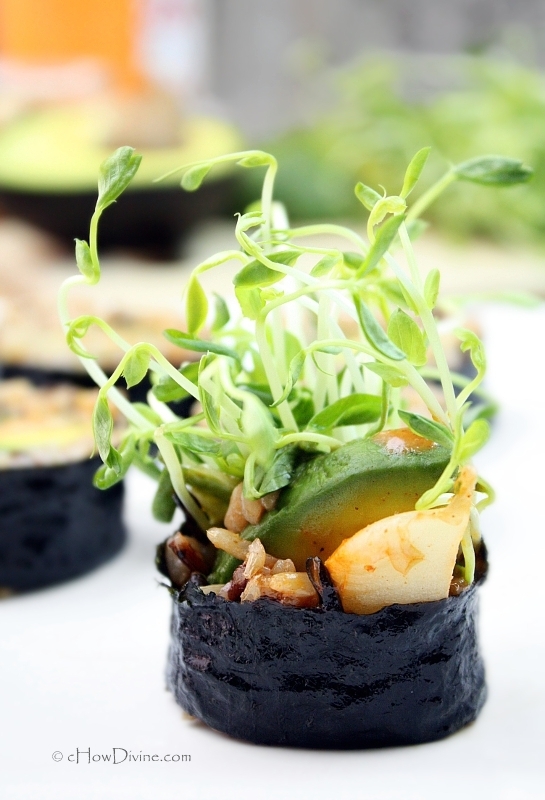 . .
Continue Reading Kimchi Avocado Roll with Spicy Dipping Sauce . 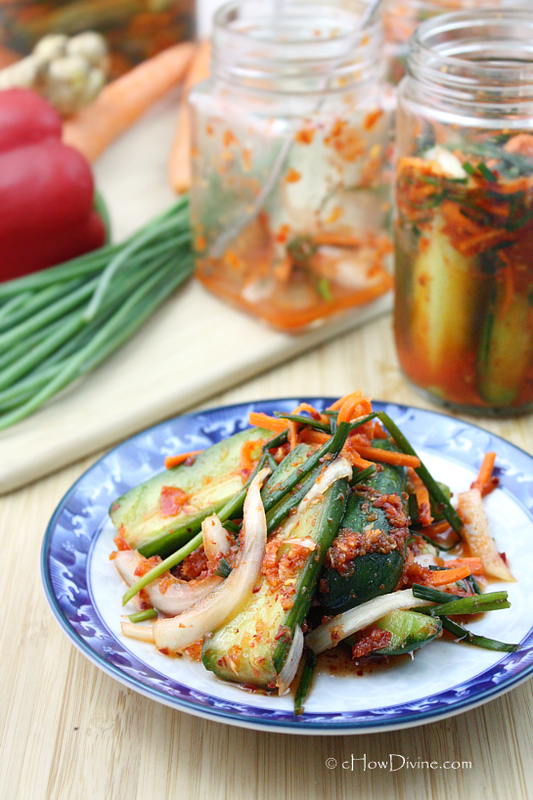 . .
Continue Reading Quick Cucumber Kimchi . . .